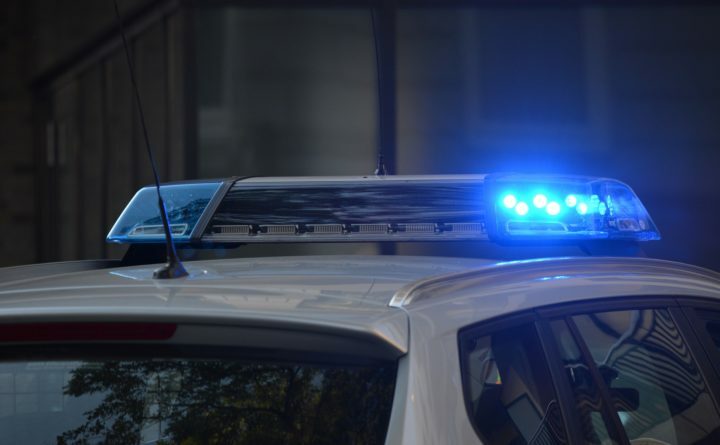 A man was hospitalized after reportedly suffering multiple gunshot wounds during an altercation in Newport on Wednesday evening, The Morning Sentinel reports. Newport police Chief Leonard Macdaid told the Morning Sentinel that two men had an argument around 6:15 p.m. outside Bear’s One Stop, a convenience store located at 80 Moosehead Trail in Newport, and that one man was shot twice. The injured man was taken to Northern Light Eastern Maine Medical Center, and It is not clear how severe the man’s injuries are. “It was an isolated incident and the men knew each other,” Macdaid told the newspaper. The suspected shooter is in police custody but has not been charged. The names of the two men have not been released, and Macdaid did not know of a possible motive for the shooting.